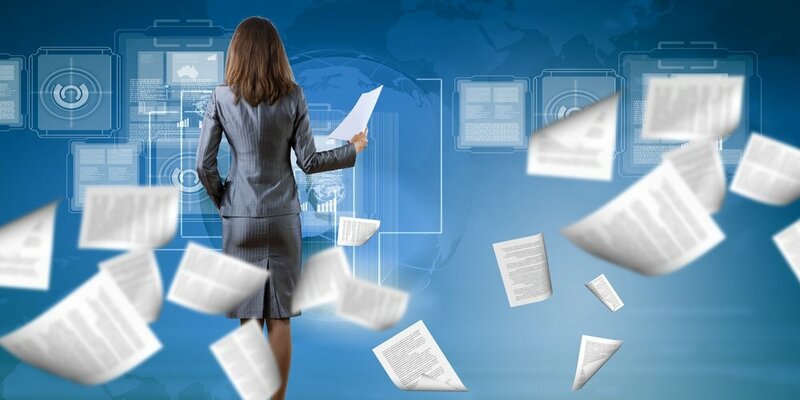 Searching and finding content makes or breaks an organization’s ECM system. 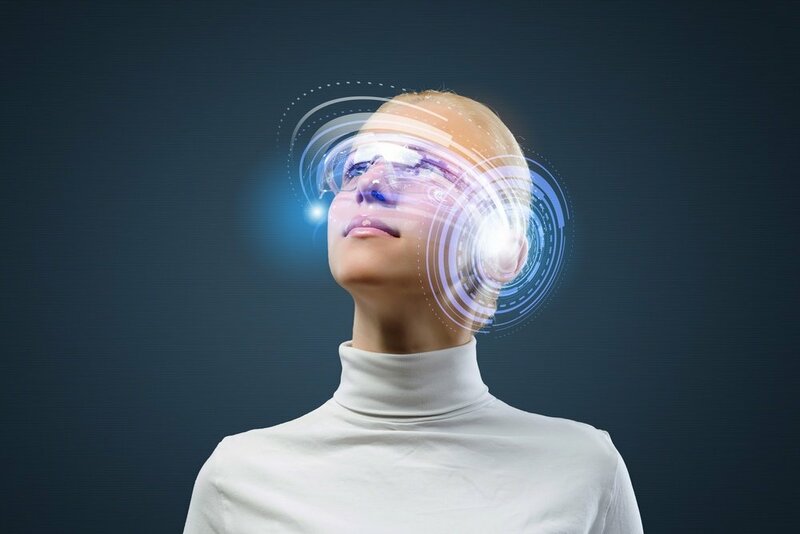 When users have difficulty finding content, productivity decreases, frustration levels rise, and work errors are created. 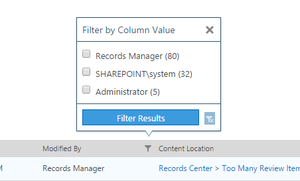 SharePoint Enterprise Search is a powerful tool that works to solve these ‘findability’ challenges. 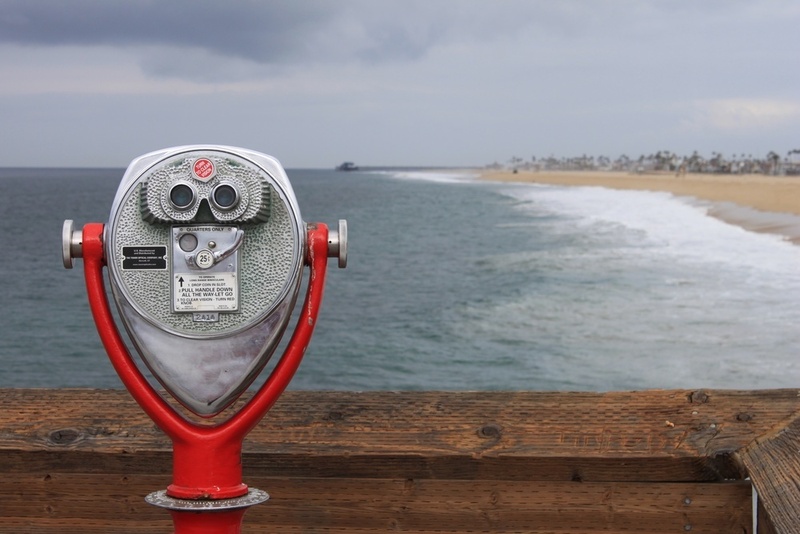 Collabware CLM search tools have also evolved over its released versions. Initially, we introduced Global Content Query (GCQ) for SharePoint 2010. GCQ is a SharePoint web part that allows users to define and save a SharePoint advanced search query. When the page loads, the web part renders the search results from the saved query and displays the results in a format similar to a list view. A user could create a ‘By Laws’ GCQ that searches all SharePoint content that uses the ‘Bylaw’ content type. The results are displayed on the page, but the content (i.e. results) may live anywhere in the connected farm(s), greatly enhancing the experience beyond the list view web part. This was a powerful addition to our software for customers to enhance their team sites. 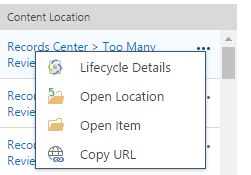 When SharePoint 2013 was launched, it introduced a similar web part called Content Search, which has very similar functionality (except it would be lacking Collabware CLM’s Lifecycle Details integration). 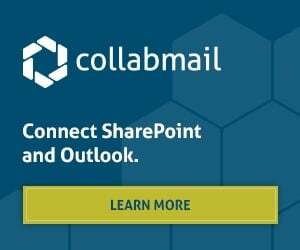 The need to have search and ‘findability’ evolved and improved with each continued SharePoint and Collabware release. 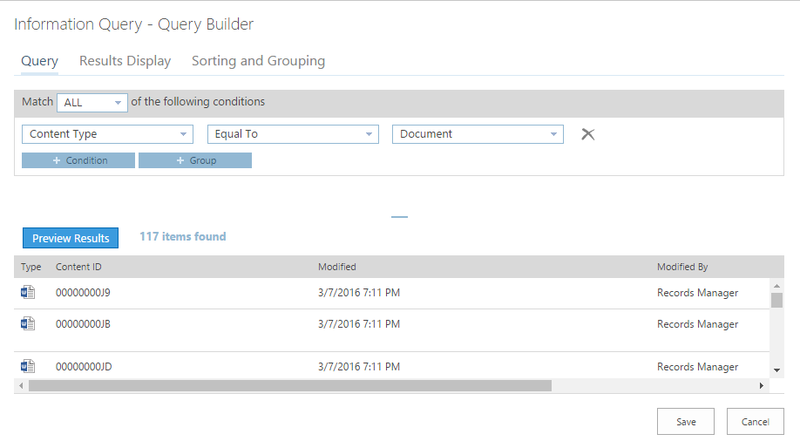 Today, Collabware CLM 2016 introduces another new search tool called Unified Search. The desire to have greater control over searching Collabware CLM Objects (ex: Record Categories, Aggregates, Content Reviews, etc…) and SharePoint content allowed us to innovate on our search investments. 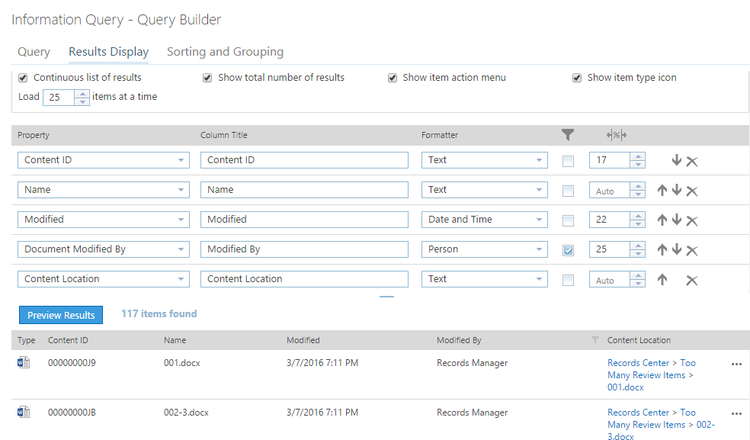 A unified search of indexed SharePoint content combined with Collabware CLM objects would open new abilities to action on content in the ECM system. The Collabware CLM Information Query web part uses the Unified Search to display the search results. Like GCQ, a query is defined, previewed, and saved. Below is a simple example query for all content using the Document content type. Users could click 001.docx to open the document, click ‘Too many Review Items’ to navigate to the library, or ‘Records Center’ to navigate to the site. The interaction with the web part includes other features that users have come to expect: sorting, infinite page scrolling (new pages of results are rendered as the user scrolls; there are no page arrows), and filtering. Here is a screenshot filtering the above result set on the Modified By column. Note how the filter (aka Facets) includes all detected values, the number of occurrences and multi select. Another great addition to your toolbox. Lifecycle Details, Open Location, Open Item, and Copy URL are all features that our customers valued from GCQ, and it remains in Information Query. We hope to build and enhance Information Query with other actions in the future too!